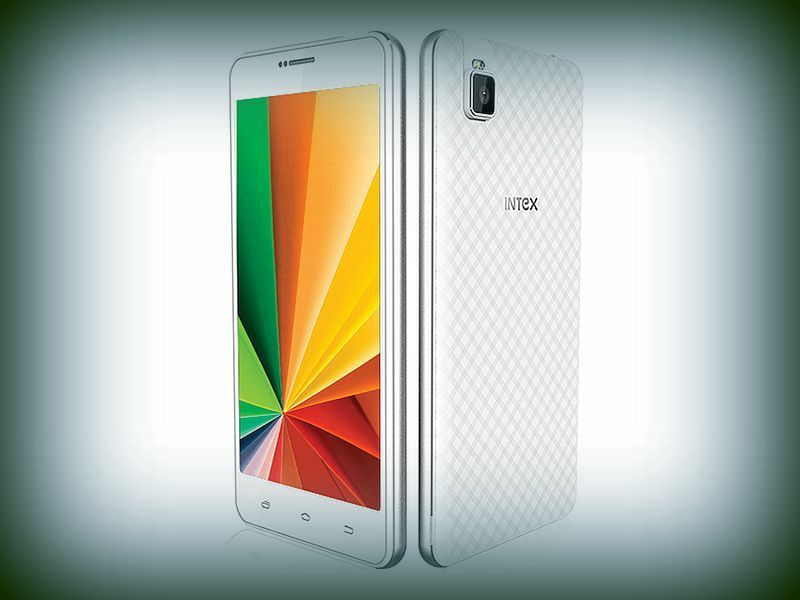 Intex expanded its budget portfolio by adding a new smartphone in the Aqua series. Aqua Twist is the new device that is listed on the official site of the company with pricing. Official launch of the device is expected soon. It will come with a price tag of Rs. 5,199. Mumbai: Intex Aqua Twist comes with 5 inch display with 480 x 854 pixel resolution. It weighs 175 grams. The handset is powered by MediaTek MT6580 quad core processor whose clock speed is 1.3 GHz. The processor is coupled with 1 GB RAM and the internal storage provided is 8 GB. There is facility to expand memory up to 32 GB via micro SD. It has 5 megapixel camera at rear. It comes out of the box with Android 5.1 Lollipop operating system. Connectivity features of the device include WiFi, GPS, Bluetooth and 3G. This also features 3.5 mm headphones and dual SIM. There is proximity, accelerometer, ambient light, gyroscope and compass sensors. Battery under the hood is 2200 mAh capacity. Intex Aqua Twist comes preloaded with apps such as Amazon, Freecharge, Follo, Goibibo, OLX, Matrabhasha, Opera Mini and Hike Messenger. Customers can choose the handsets from white and black color options. The camera of the smartphone has a rotating camera which can be used both rear camera and front camera. This entry was posted in Launches, Tech on March 8, 2016 by Rakesh.